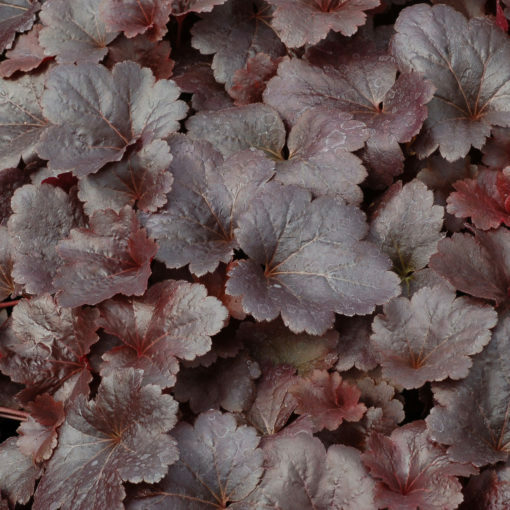 Heuchera ‘Gotham’ | TERRA NOVA® Nurseries, Inc.
Named for a dark city with its obsidian-black leaves. 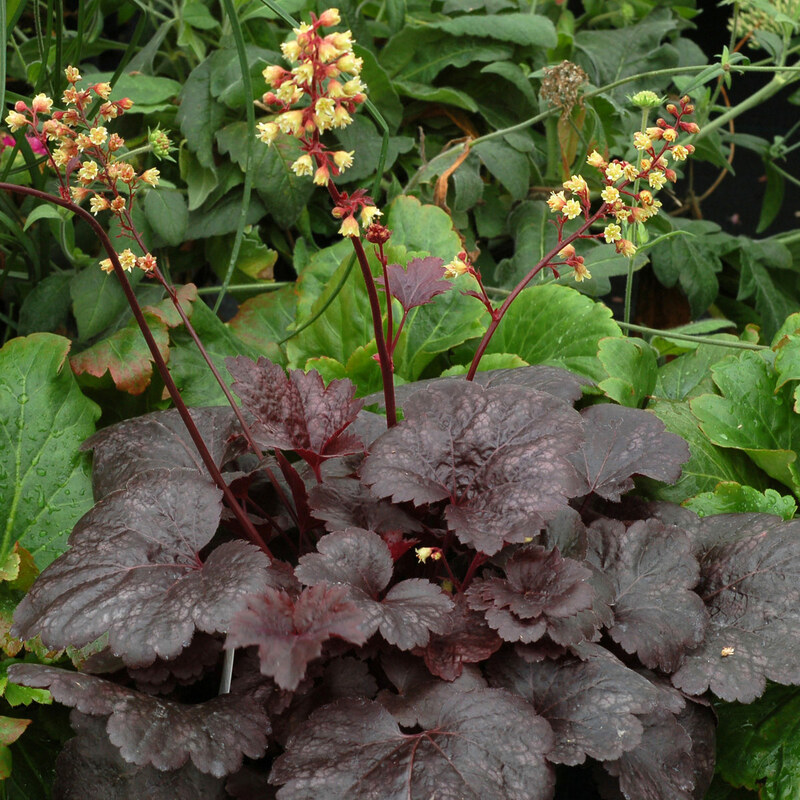 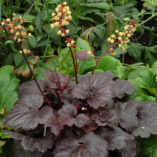 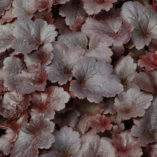 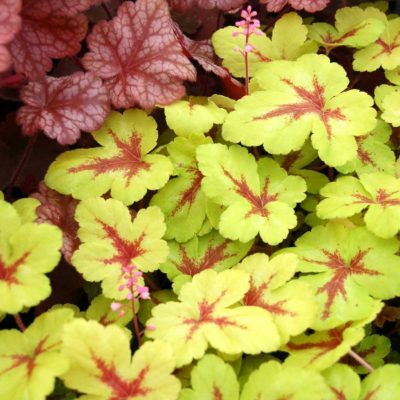 Heuchera 'Gotham' is a compact plant. 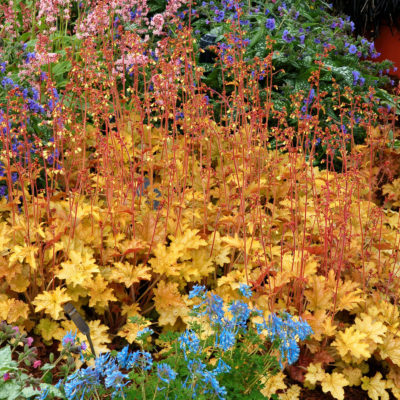 It fills a pot quickly and flowers all spring, summer, and fall with primrose yellow flowers that stand out like the moon on a dark night. 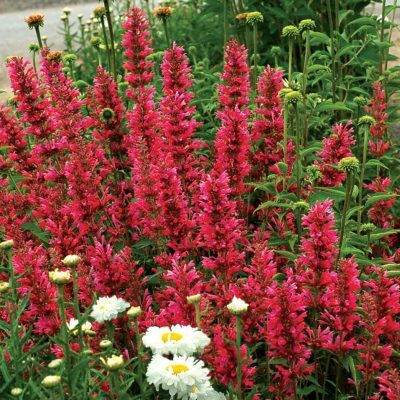 Good in a container or as an edger in the landscape. 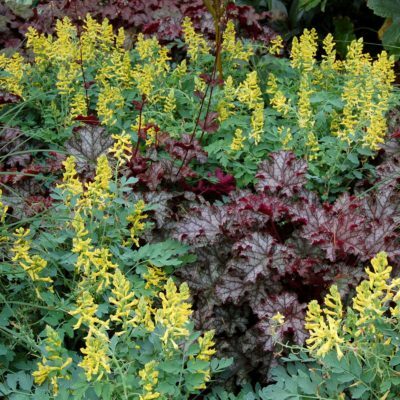 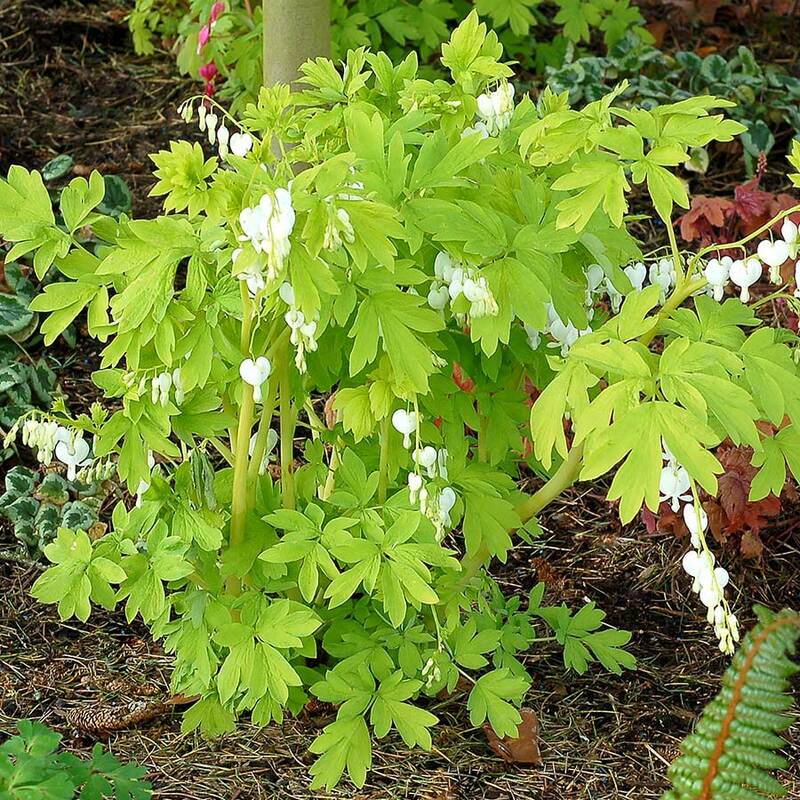 6" / 10" / 11"
Compared to 'Blackout', it has rounder leaves on shorter petioles, shorter flowers spikes with creamy yellow flowers.